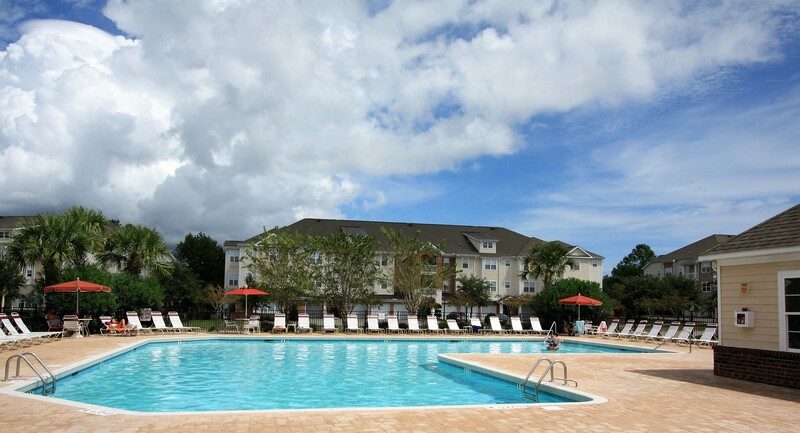 The Havens is a unique community in Barefoot Resort. There are three different property styles in this community. Most overlook the golf course or have water views. There is a centrally located pool and mailbox center. The condos feature two different styles. One section has three level condos with exterior balconies and stairways. These are more modestly priced. The other section features luxurious condos with private garages, secured entryways and elevators. 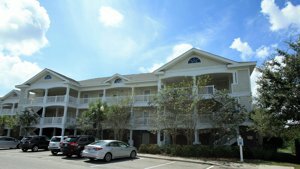 Owners of the Havens gain access to many of Barefoot Resorts amenities such as the Beach Cabana, 15,000 gallon Saltwater Pool overlooking the waterway and Marina and free Seasonal Shuttle Service to the Beach. The community is also well known for its four golf courses being the Norman, Fazio, Love and Dye Golf Courses. Contact us to view condos in this community or for more information about Barefoot.